The owner of the Fukushima nuclear plant, destroyed by an earthquake and tsunami more than seven years ago, said water treated at the site still contains radioactive materials that for years it has insisted had been removed. Tokyo won the bid to host the 2020 Summer Olympics more than five years ago, with Prime Minister Shinzo Abe declaring that Fukushima was "under control" in his final pitch to the International Olympic Committee. A 9.0-magnitude quake and tsunami in March 2011 triggered meltdowns at three of the Fukushima Daiichi plant's six reactors, spewing radiation into the air, soil and ocean and forcing 160,000 residents to flee, many of whom have not returned. It was the world's worst nuclear disaster since Chernobyl 25 years earlier. Documents on the government committee's website show that of 890,000 tonnes of water held at Fukushima, 750,000 tonnes, or 84 percent, contain higher concentrations of radioactive materials than legal limits allow. Radioactive readings of one of those isotopes, strontium-90, considered dangerous to human health, were detected at 600,000 becquerels per litre in some tanks, 20,000 times the legal limit. 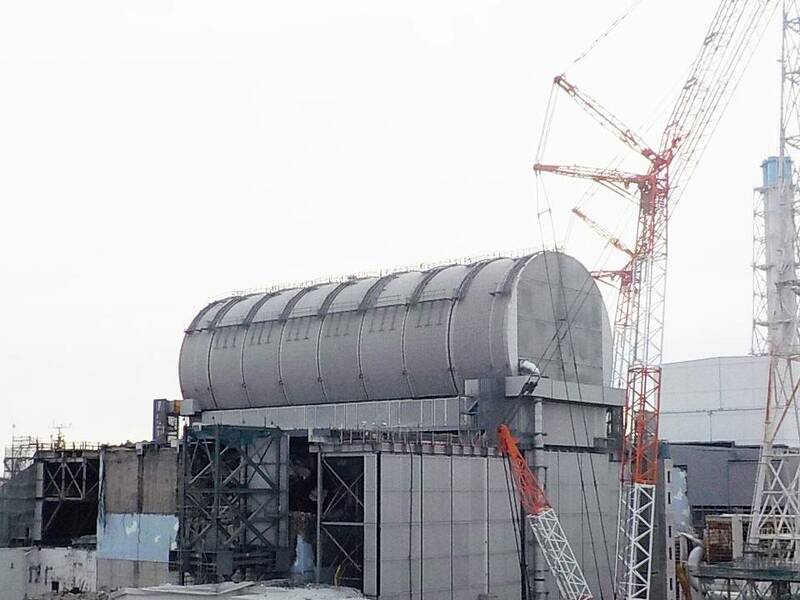 "We will filter the water in the tanks one more time to bring the levels to below regulatory limits before release into the ocean if a decision is made to do so," the Tepco spokesman said. And a costly "ice wall" is failing to keep groundwater from entering the basements, a Reuters analysis of the Tepco data showed earlier this year. The groundwater seepage has delayed Tepco's clean-up and may undermine the entire decommissioning process.